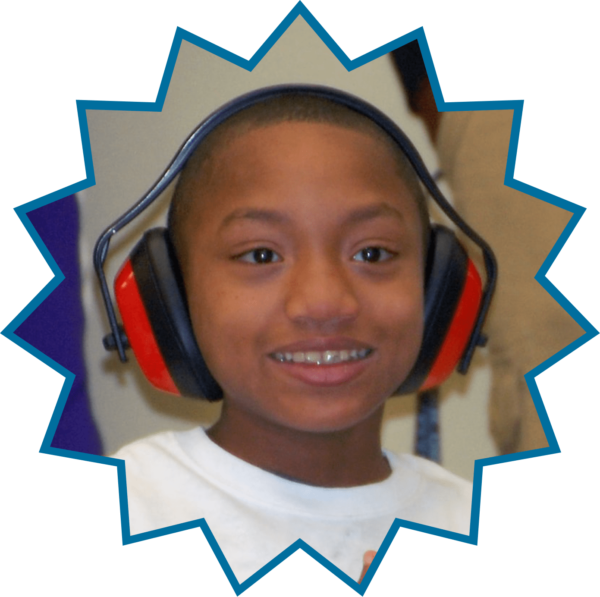 Head and heart … that’s the combination Damar Charter Academy relies on to help children with developmental and intellectual disabilities succeed in school. We use our heads to apply proven techniques in the classroom, making sure our approaches are based on the latest research and best practices, and constantly looking for new and more effective ways to teach children facing incredible challenges. We use our hearts to ensure every child feels encouraged, nurtured and equipped for success. As professionals, we emphasize the behavioral, emotional, vocational and academic skills our students need to achieve in the classroom and beyond. As educators, we show the compassion and dedication to help them grow as friends, family members, employees and members of a community. Students in K-12 that are working on academic skills and earning credits toward a diploma. Students in grades K-12 that are working on the skills necessary to live more independently, through practice with daily living skills, communication and community integration. Students entering or in high school that are gaining the skills necessary to gain meaningful employment following high school. Safety is top of mind at Damar Charter Academy. School safety policies have been developed by Damar Services, school administration, and the school board to follow the guidelines of the School Safety Commission and IDHS. Regular assessments are completed to address the safety of facilities, security, culture, and climate of our school. These efforts help to ensure a safe and healthy learning environment for our students. Damar Charter Academy partners with IMPD Community Resource Officers to provide in-depth education opportunities for students regarding safety. We proactively work together to devise solutions for security concerns, reduce crime, and respond to emergencies. Together, education and training are provided in emergency prevention for students, teachers, staff, parents and visitors.